“In this world nothing can be said to be certain, except death and taxes.” Ben Franklin's quote has survived because he was a famous man in his time. But haven’t you said some clever things in your time? Maybe even Tweeted them? Technology has democratized history--no longer are only the lives of the rich and famous carefully preserved, now most of us have exhaustive records of our lives in our emails, chats, social media posts, and digital photos. States across the country are updating their estate laws to reflect this new reality, but the right answers aren’t obvious. Should your emails be passed along? Should your online presence die with you? How do you want to be remembered? Dr. John Troyer is the Director of the Centre for Death and Society at the University of Bath. His interdisciplinary research focuses on contemporary memorialisation practices, concepts of spatial historiography, and the dead body’s relationship with technology. Dr. Troyer is also a theatre director and installation artist with extensive experience in site-specific performance across the United States and Europe. He is a co-founder of the Death Reference Desk website (http://www.deathreferencedesk.org) and a frequent commentator for the BBC. His forthcoming book, Technologies of the Human Corpse (published by the University of North Carolina Press), will appear in 2016. His current project, the Future Cemetery, is a REACT Heritage Sandbox collaboration between Arnos Vale Cemetery, Calling the Shots media, and the Centre for Death and Society. The Future Cemetery can be followed on Twitter at @FutureCemetery, on Facebook at https://www.facebook.com/thefuturecemetery and via a project blog: http://www.watershed.co.uk/ished/heritagesandbox/projects/2012/the-future-cemetery/ . Megan helps estate planning attorneys, tech companies, individuals and organizations address how to better plan for difficult situations presented by incapacity and death, in a world with an ever-changing tech landscape. 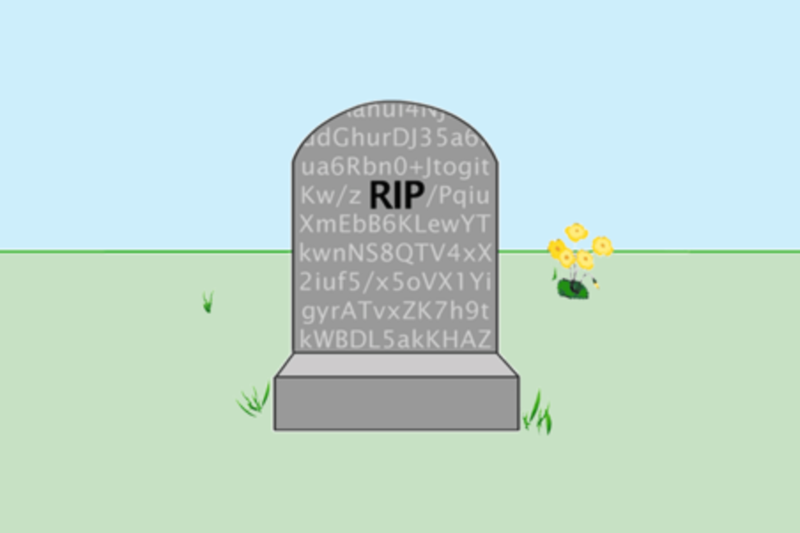 She provides information, tools and resources to guide you through the maze of what should be done with digital assets in the case of incapacity or death. Megan started her practice in California as a fellow with the Borchard Foundation Center on Law & Aging with a placement at Legal Aid of Marin, where she focused on expanding services provided to low-income older adults in Marin County, focusing on consumer, housing and end of life planning issues. From 2011 to 2014, she worked at Twitter, Inc. on the Trust & Safety team focusing on site rules and policies addressing sensitive issues, including impersonation, online abuse and deceased users. Megan is committed to community service and currently serves on the advisory board of the Sacred Dying Foundation where she helps facilitate their End of Life Education project. She also serves on the Board Of Directors of Bay Area Community Services. As Facebook's product manager for memorialization, Vanessa Callison-Burch is responsible for how Facebook cares for the accounts of people who have passed away. She created and launched a landmark new feature that lets people choose a legacy contact—a family member or close friend to serve as a steward for their account after they pass away. Vanessa has also been deeply involved in hospice care for the past 20 years. She first became a hospice volunteer when she was in high school and has volunteered at hospices in California and in Ethiopia. She recently joined the board of ehospice, a globally-run news resource sharing information about palliative and end of life care throughout the world.